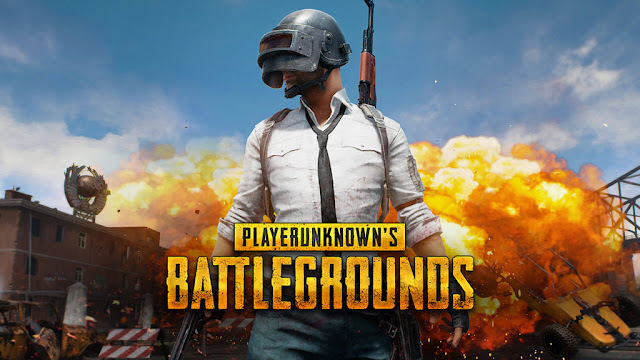 How to play PUBG without any lag in android - If you want to play pubg (player unknown battleground) without any lag then you come on the right article. Here I am giving you a proper guide on HOW TO PLAY PUBG WITHOUT ANY LAG IN ANDROID. Right now PUBG is so popular that everyone only talks about PUBG. PUBG just release their new map as I tell you in my previous post about new map SANHOK. well, lots of people have a problem with pubg is that when they play pubg their phone will hang. So today I am telling you about how you can play pubg without a lag. Some user plays PUBG in their pc but they also face lag while playing PUBG in pc so here I also give a guide on How To Play PUBG Mobile On Pc Without Any Lag. If you one of then who plays PUBG in pc then this article is for you to read full article carefully and follow the steps. Make sure you have an active internet connection in your pc. Please make sure you have the latest version of PUBG if not update to the latest version of pubg mobile. make sure you are using the latest version of pubg mobile in your android phone if not update to the latest version. make sure you have enough internal space in your android phone. 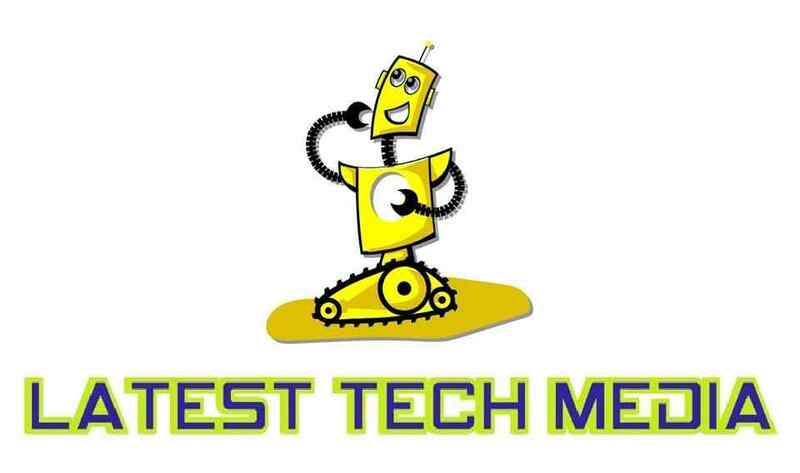 Check your internet speed is good or not if it is good then your game run without any lag. If your internet speed is not good then switch off your phone and restart after 10 minutes. sometimes users don't switch off there phone you should switch off your phone daily for 10 minutes. And the final step check your phone battery as it has a minimum of 60% of the battery as low battery limit your ram use and make lag in game.